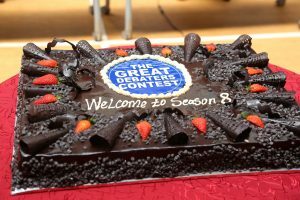 Teen debate show the Great Debaters Contest (GDC) has launched season 8 of debate competition among high school students. The debate will see students engage in critical thinking around the 17 Sustainable Development Goals (SDGs) under the theme #GDC4SDGs. he contest, which was launched this morning by the Cabinet Secretary for Education, Amb. 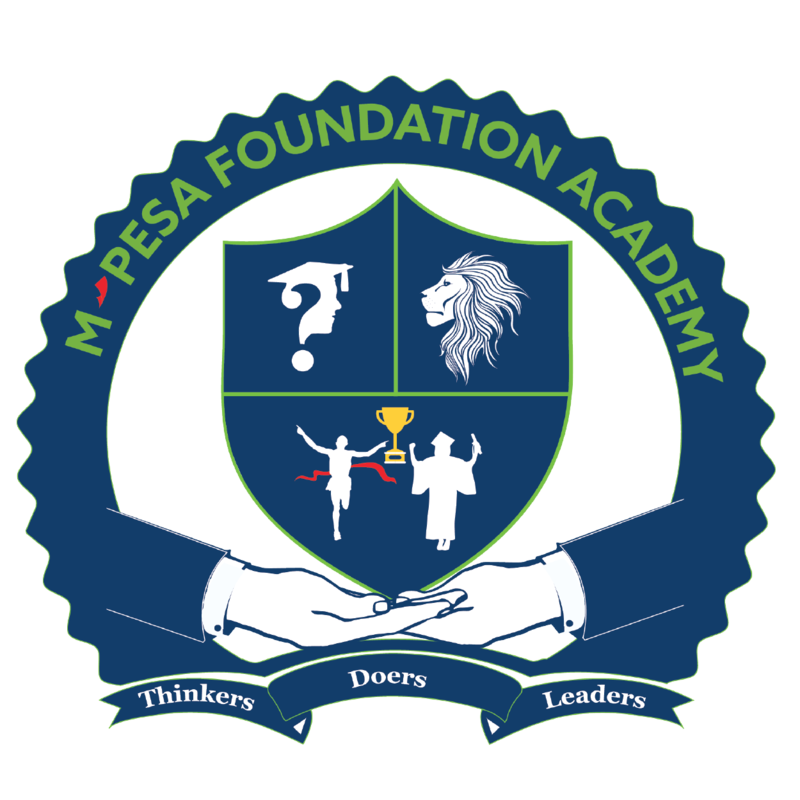 (Dr.) Amina Mohamed at the M-PESA Foundation Academy, is a fun, thought-provoking programme produced by Arimus Media Limited. It encourages student growth in public speaking, research and discourse on matters leadership and global affairs. The students are also challenged to creatively develop solutions that will positively impact their communities and incorporate the SDGs. While thanking BLAZE by Safaricom, the official sponsors, Arimus Media Limited C.E.O. Julie Gichuru noted that challenging the students to walk the talk enables them to cultivate a spirit of leadership and ambition as they strive to make a difference in their communities. “Since its inception seven years ago, GDC has engaged students in constructive discussions over topical issues. For the first time, we have gone a step further to challenge the students to take up at least one of the 17 Sustainable Development Goals and implement it in the best way to benefit their communities. We believe that this ripple effect will help us achieve the Goals in 2030,” said Julie. This year GDC has expanded its reach to Garissa and Marsabit regions, and will award the winner the coveted title of The Great Debater. 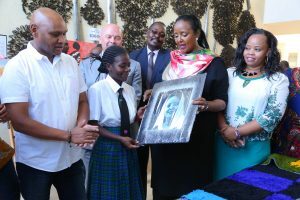 In addition to that, the winning school will receive a fully equipped ICT chill-out zone, while students from the winning team will walk away with tablets, medals and gift hampers from BLAZE, as well as a KES 250,000 cash prize for the school Patron. The competition will also recognize and award the 13 regional winners with trophies, certificates and medals, plus cash prizes for the Debate Club patrons. “We know that we cannot be a truly prosperous generation if we do not do everything in our power to create a world in which nobody is left behind. It’s why Safaricom is a proud supporter of the SDGs, why the SDGs are embedded in our purpose of transforming lives, and why we are pleased to be investing KES 10 million in this season of GDC,” said Charles Wanjohi, Acting Director of Consumer Business – Safaricom. The Great Debaters Contest was launched in September 2010 at Olympic High School in Nairobi. It has since grown from four participating schools to over 700 schools across the country. 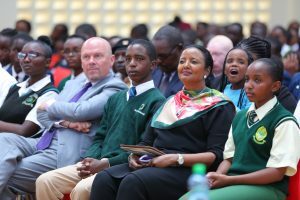 Last year the contest covered 10 regions and saw 21,000 students take part in the debates, with Nyeri High School emerging tops followed closely by Bahati Girls Nakuru. This year, Great Debaters Contest plans to reach 12 regions and engage 40,000 students countrywide.